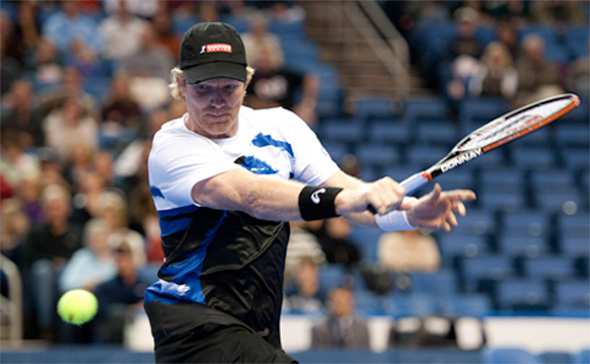 FROM THE US VS. SWITZERLAND DAVIS CUP TIE IN FRIBOURG – Throughout his playing career, Jim Courier was known as one of the great workers. 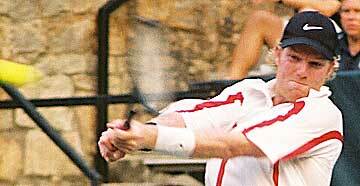 He wasn?t short of talent, but while the likes of Ilie Nastase, John McEnroe, Pete Sampras and Roger Federer got to the top by finding a work ethic to go with their sublime natural gifts, Courier belongs in the category of those whose determination to make the most of what he had drove him to the very top. 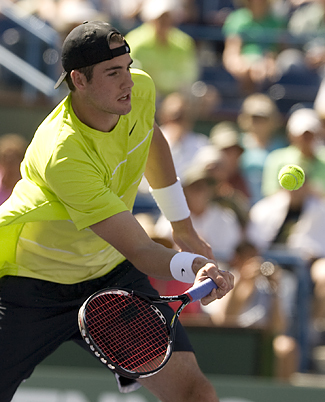 Those attributes are starting to show in the US Davis Cup team Courier is now captain of. He is too smart to take the limelight away from his players, notably John Isner, the architect of the USA?s astonishing 5-0 victory over Switzerland, but there’?s no doubt the culture Courier is instilling into the US Davis Cup team is one where defeat can be tolerated, but only as long as the task has been approached in the right way. THIS ARTICLE IS PART OF A FREE TRIAL THAT WILL EXPIRE SOON. To read our entire newsletter, click here to learn more about our annual subscription and our one-month free trial subscription. Mardy Fish gutted out the most important win of his career when he outlasted Stanislas Wawrinka in five sets and then John Isner absolutely shocked Roger Federer to give the United States a stunning 2-0 lead against the Swiss in a first round Davis Cup tie on indoor clay in Fribourg.